Liverpool’s Champions League Title Hopes? There’s a long road ahead and stiff competition, but no one wants to play Liverpool right now. 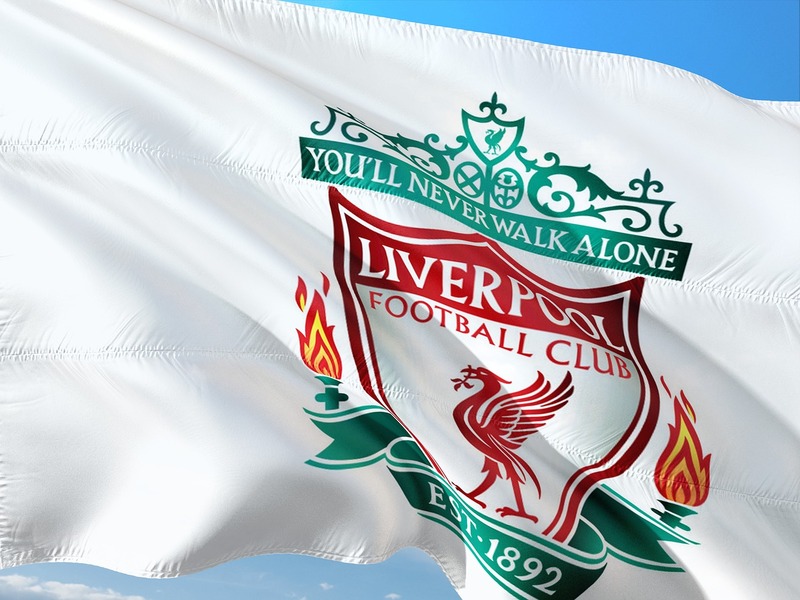 How optimistic is too optimistic regarding Liverpool’s Champions League expectations? Who do you think should captain the Reds next season? If you’re like me, you’re tired of all of the click bait regarding football in general flooding the internet. Between the articles featuring washed-up pundits trying to stir the pot with some ludicrous comment. And obviously, the transfer rumor claims with zero feasibility. There are a lot of things happening at LFC on the pitch, in the front office, and at Melwood. A place for Liverpool fans to share opinions and discuss all things LFC. Comments are encouraged. Posts coming soon.